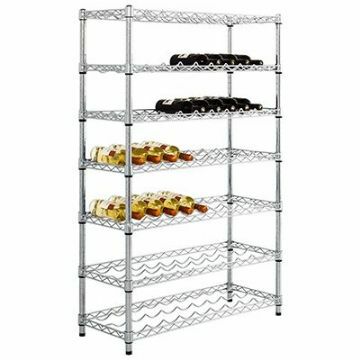 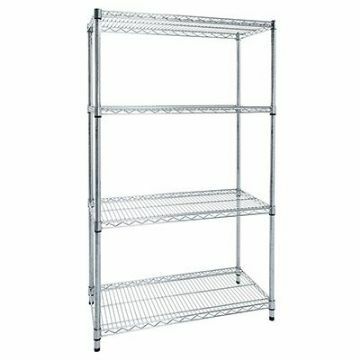 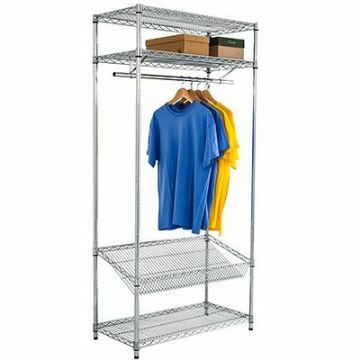 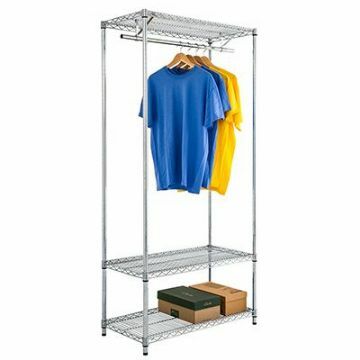 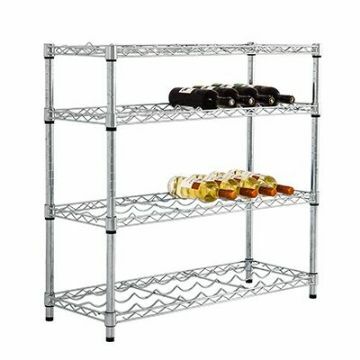 Our chrome wire shelving system offers a simple to build and stylish storage solution. 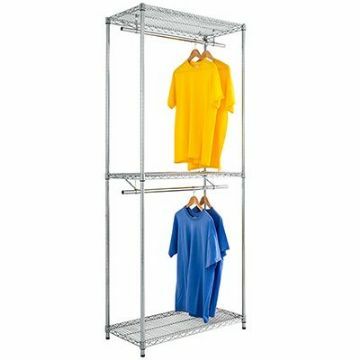 The system is ideal for home and office as well as retail display due to the open wire construction. 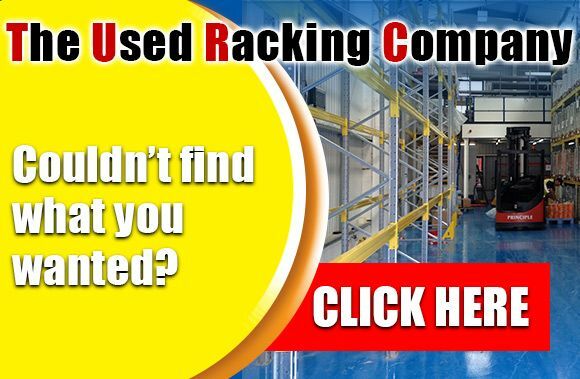 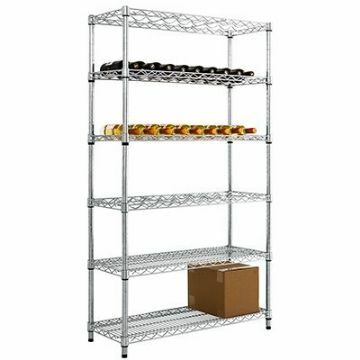 The range offers excellent light distribution onto the products stored and displayed. 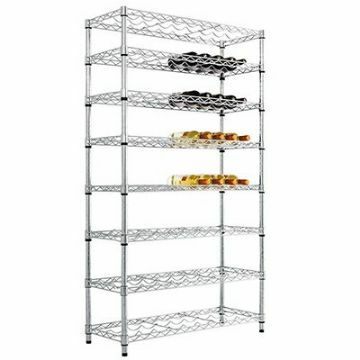 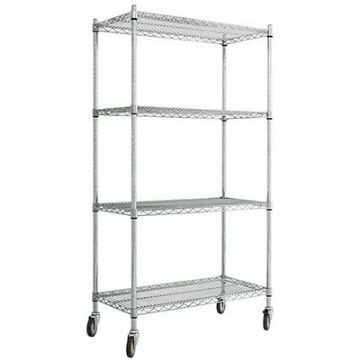 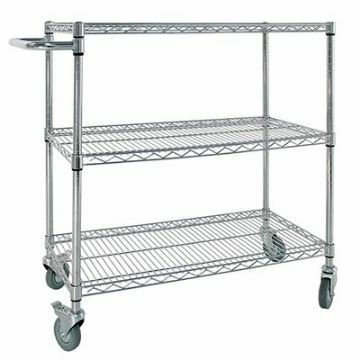 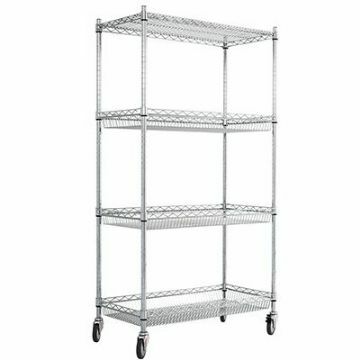 The shelving is also suited for kitchens storing dry food and crockery etc, whilst the excellent ventilation through the system makes it perfect for server racks and computer workstations as well as linen stores.